Wow! 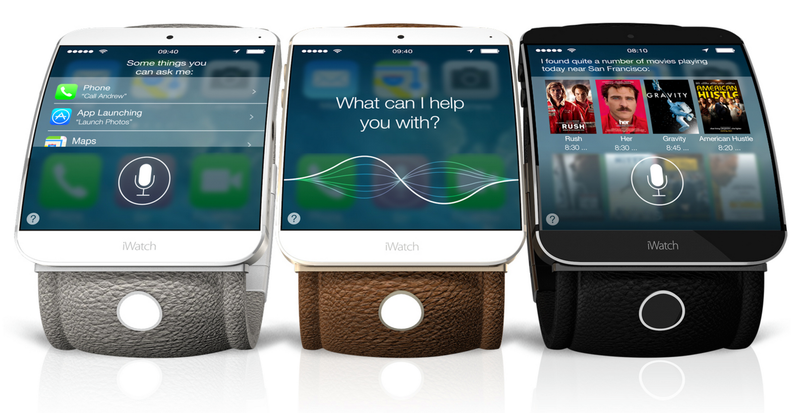 Now even Reuters says that Apple will release an iWatch. We will see it in October and it will have a much larger screen than earlier rumors has said. 2.5-inch is huge for a watch. Really nice. Reuters also says that it will have wireless charging and that is interesting because I believe that Apple will do such thing in a different way than others have done it. And it will probably have all the sensors for health and fitness too I guess. Quite exciting!